do toyota trucks and 4runners have Interchangeable fenders? Heat Treating a Resplined Input/Output Shaft? Jeremiah's 87 4Runner: no more 22re. Project92 burban PICS if im still getting it. 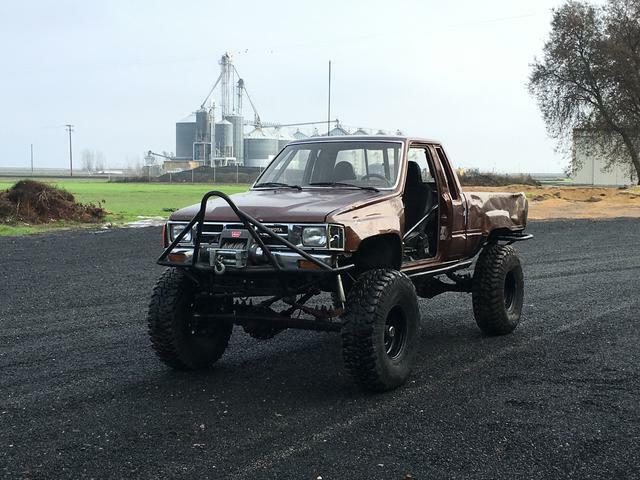 Warn rock crawler bumper for 94 yota? What's wrong with this BB?? $$$50.00$$$ goes to the first person that makes my truck charge. $300 a good price for a toyota frontend out of an 83?